The Safe-Rx/TT Sensor Plus 2 is a low-cost, high-performance, high-security, temperature logging system including track and trace facilities. The Safe-Rx/TT Sensor Plus 2 is equipped with a temperature sensor, a microcontroller, a wireless (NFC) transmitter and receiver, and a printed aerial. Each card has a unique ID that can be used for tracking and tracing purposes. 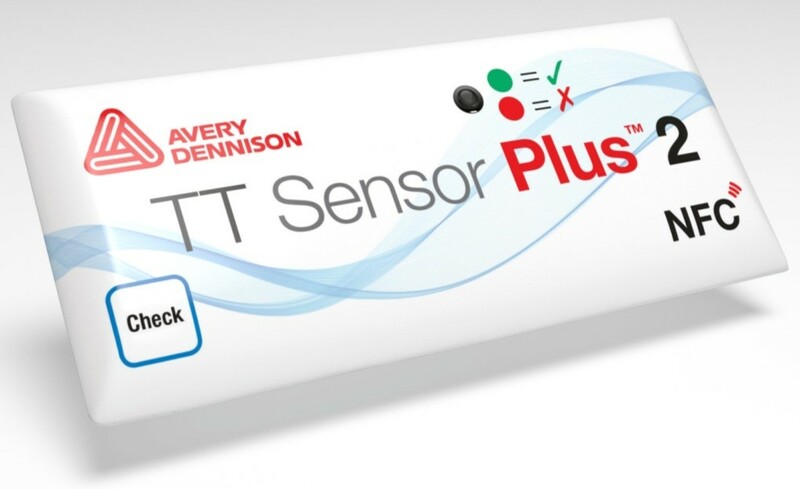 The Safe-Rx/TT Sensor Plus 2 can be programmed with user-specific data via its NFC interface and the data stored can be read via the same interface by using the TemposApp™ on an NFC enabled Smart phone or by using the TemposScan™ application on a PC or laptop together with the NFC hand scanner. The DatatakerTM, a dedicated programming and scanning unit, is suitable for use in pharmacies and offers extra features for professional users. The data gathered from the Safe-Rx/TT Sensor Plus 2 in this way can be uploaded via the Internet to a dedicated database for storage or analysis. Video of the award winning Safe-Rx.